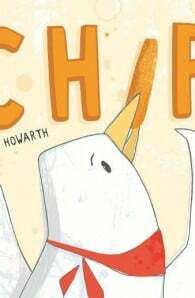 A cheeky pigeon stars in this picture book. Chip, like most other gulls, is wild about chips. He likes fat chips, skinny chips, sandy or crunchy or soggy chips. But, most of all, he loves Joe’s chips from Joe’s Chip Van beside the sea. Chip, like most other gulls, can be a little intrusive on his search for chips. So, one day, Joe erects a sign near his van warning people not to feed the seagulls. Chip is devastated, so he plans a way to get back into Joe’s good books, thus gaining access once more to his favourite food. Will Chip succeed, or has he gone too far this time? 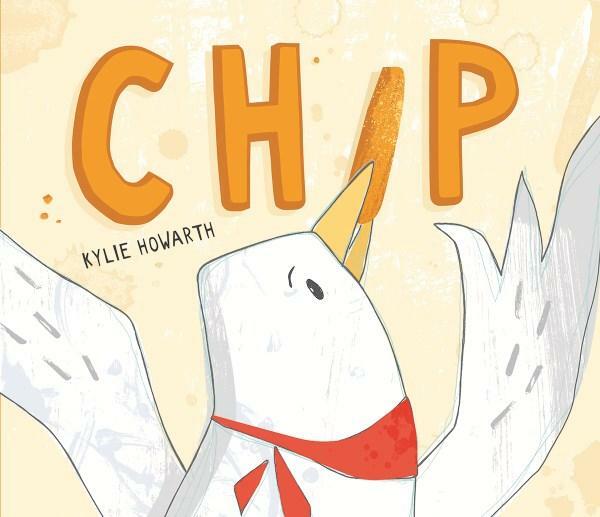 Kylie is an award-winning graphic designer and artist from Perth, Western Australia. She was raised on an emu farm alongside her brother, a dog, sheep, several orphaned kangaroos and one very cheeky echidna. Kylie’s obsession with animals also extends underwater and she has braved lionfish in Egypt, piranha and pink dolphins in the Amazon, marine iguanas and hammerhead sharks in The Galapagos Islands and swum with whale sharks and manta rays at Ningaloo, Western Australia. The textures for her books are created with her two adventurous young boys during their outdoor art sessions. Fish Jam is her first picture book for children.